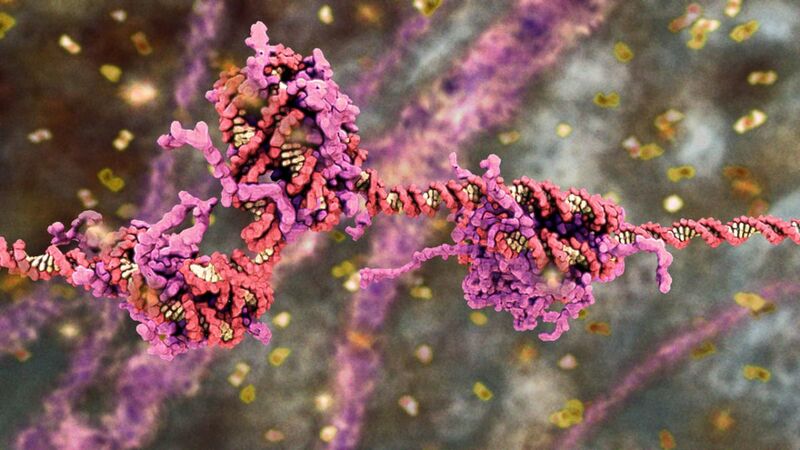 Drew Berry is a biomedical animator who creates beautiful, accurate visualisations of the dramatic cellular and molecular action that is going on inside our bodies. He commenced his career as a cell biologist and his raw materials are technical reports, research data and models from scientific journals. As an artist, he works as a translator transforming abstract and complicated scientific concepts into vivid and meaningful visual journeys. Since 1995 he has been a biomedical animator at the Walter and Eliza Hall Institute of Medical Research, Australia. His animations have exhibited at venues such as the Guggenheim Museum, MoMA, the Royal Institute of Great Britain and the University of Geneva. In 2010, he received a MacArthur Fellowship “Genius Grant”.